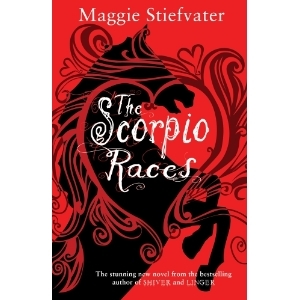 "With her trademark lyricism, Maggie Stiefvater turns to a new world, where a pair are swept up in a daring, dangerous race across a cliff--with more than just their lives at stake should they lose"
So I am a HUGE Maggie fangirl and am literally jumping in my seat about this book. Yes we don't know a great deal about it yet, but it by Maggie, its gotta be good right??! What I do know is I will be first in line to get this beauty!!! 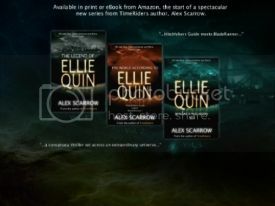 I want to read this! I love the cover!